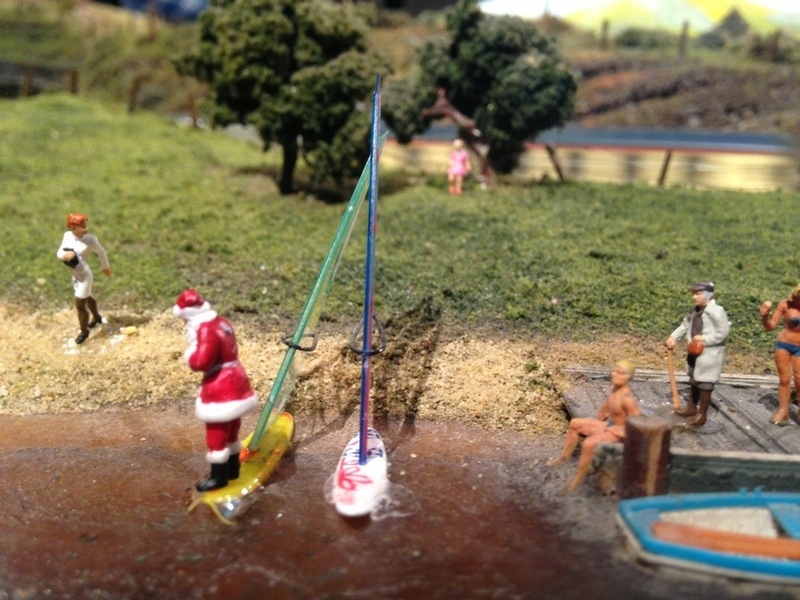 All Santa wants to do on his month off is windsurf, but this Social Commentator just won’t let up. He keeps asking Santa why he’s at the beach instead of at the North Pole. Santa insisted the elves are taking care of the North Pole, and that he just really needed some sun. “We live in a capitalist society, and I’m just supplying demand, okay?” Santa grumbled.